When a legendary guitarist meets the new hottest name in metal the result is an explosive night of rock!! Uli Jon Roth guitarist of the mighty Scorpions and writer of some of their greatest hits, continues his solo career with projects and collaborations with other top artists in the music world and Gus G, founder of the top metal band Firewind, and now also the guitarist of Ozzy Osbourne. 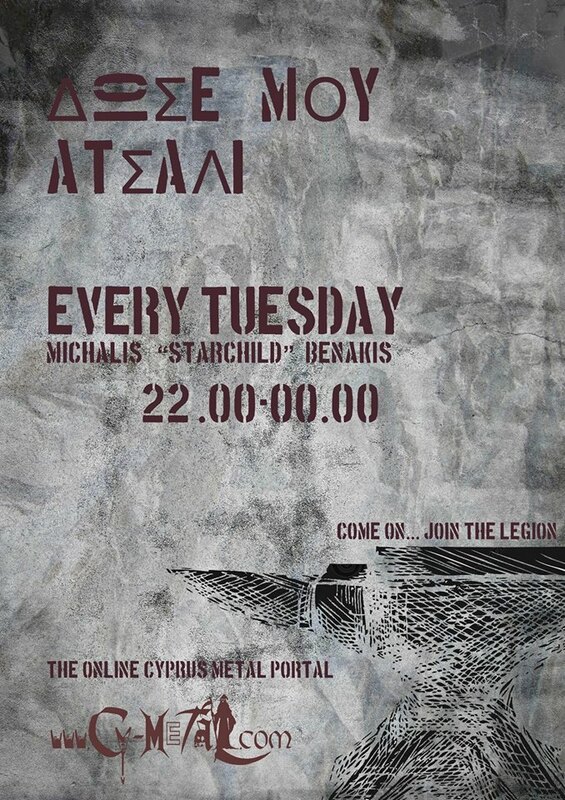 Now together, for the first time in Cyprus they will present the unique show UNITY..A union of rock in all its forms. Together with the outstanding voices of Jorn Lande of Masterplan and Mats Leven of Candlemass , it is promised to be a night to remember. Set list will cover Uli`s classic hits from his Scorpions era plus hits from his solo career. Also, songs from Gus G`s new album soon to be released. During the show we will also enjoy this amazing guitar duo jamming together with a set full of surprises!